In Gin Label Design, good things come in small packages. 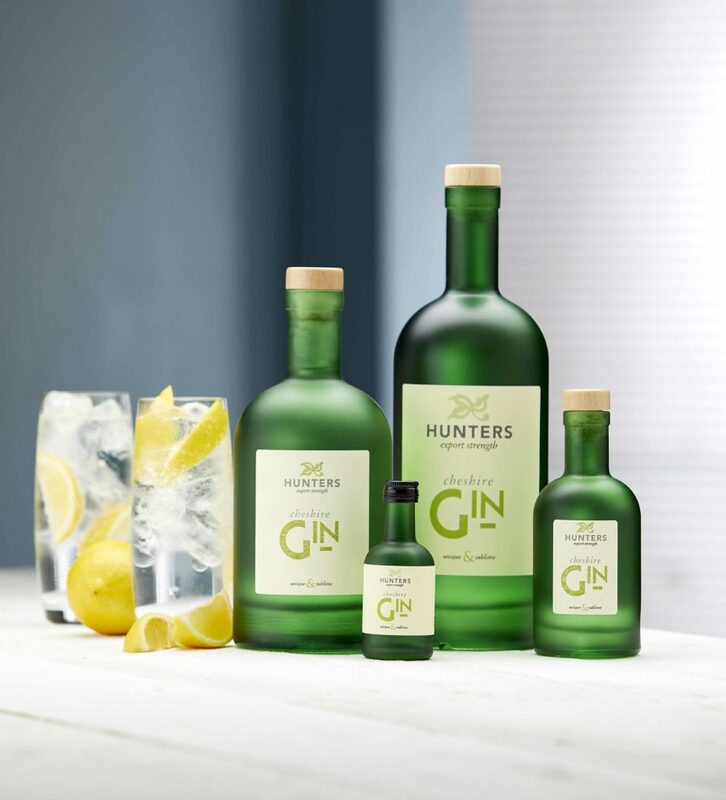 Certainly true for the unique & sublime 5cl Hunters Cheshire Gin miniature. Along with the 20cl, 70cl and 1l bottles, plus a 1l optic version the set is complete.